Figureheads may change but CBFC's sanskars still remain the same. The Central Board of Certification is back to their old scissor-happy ways. After rechristening Padmavati to Padmaavat, Cheat India to Why Cheat India, they have now decided to teach a lesson or two in the fine art of moral policing to filmmaker Zoya Akhtar. Apparently, a kissing scene between Ranveer Singh and Alia Bhatt has been asked to be reduced by 13 seconds. But that’s not all. 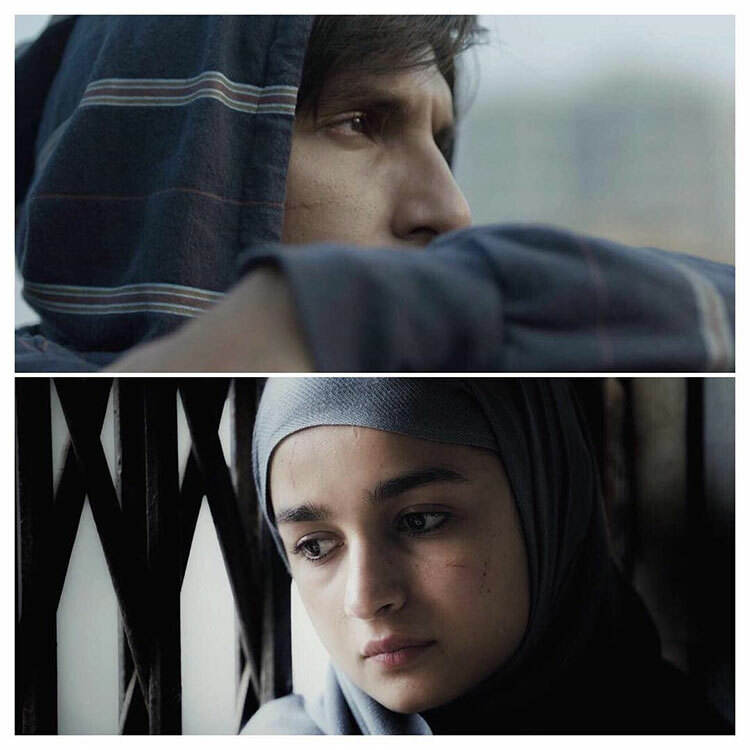 The Gully Boy makers have also been asked to turn the close-up shot to a wider one. Wait, there’s more! In a first of its kind step by CBFC, according to Hindustan Times, the Gully Boy makers have also been asked to remove the name of alcohol brand Royal Stag from the list of their brand partners. And of course, curse words are also to be beeped out or removed entirely from the film. Producer of the film, Ritesh Sidhwani told Hindustan Times that they have no issues with the UA certification they have received, “It is absolutely fine.” The uncensored version of the film has already made its world premiere at the Berlin International Film Festival to major applause. It is slated to hit the theatres in India on February 14, Valentine’s Day. 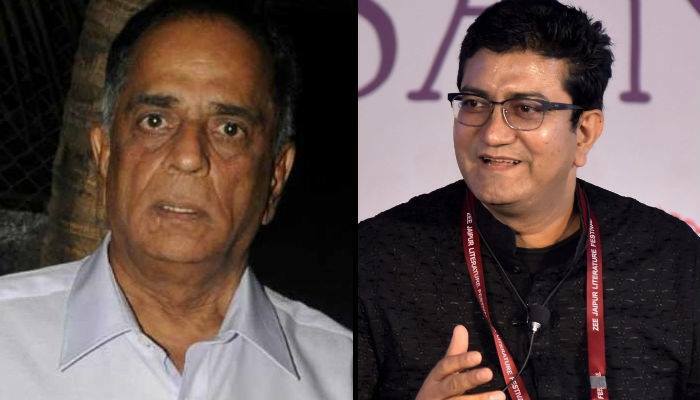 When Pahlaj Nihalani stepped down as the CBFC chief and Prasoon Joshi stepped in, people had hopes. Everyone thought, the film certification board will finally stop acting like our overtly nosy and moralistic neighbours and simply do its job of handing out certifications. But, alas the way CBFC has been suggesting changes in films before handing out certifications, it only proves that figureheads may change but their sanskars still remain the same. It is 2019 and we still cannot show something as natural as kissing on our big screens because it might offend someone. So what Devika Rani and Himanshu Rai already set the record of longest kissing scene in India, way back in 1933, with Karma; we’re more than happy to abide by our regressive sensibilities!